A former Minister of State for Niger Delta Affairs, Barr. Sam Ode has emerged the deputy governorship candidate of the All Progressives Congress (APC) in Benue State. Ode, a native of Idoma from Otukpo Local Government Area of the state would now be the running mate of the APC gubernatorial flag bearer, Barr. Emmanuel Jime, instead of one Barr. Vembeh Gbihi Isaac whose name earlier appeared on the list released by the Independent National Electoral Commission (INEC). 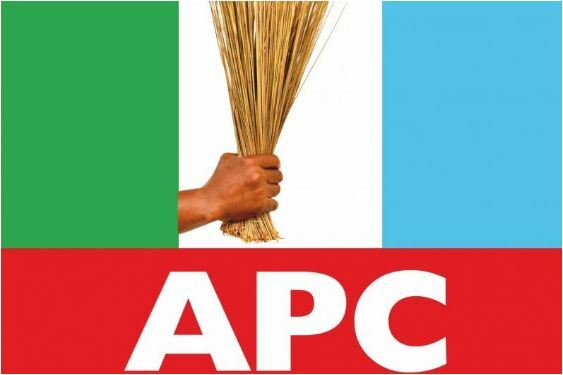 The party’s decision however finally put to rest the dust that the issue had generated in the political space of the state following opposition parties mocking the APC for its inability to pick a running mate without much ado. Ode possess several university degrees to include; a B.A in Theatre Arts from University of Jos and LLB in Public and International Law from the University of Abuja. He was recently called to bar after completing the Nigerian Law School in Bwari- Abuja. The former minister at various times served as Special Assistant to the ex-Governor, Gabriel Suswam, Chairman of Otukpo Local Government Council and Special Adviser, Bureau of Local Government & Chieftaincy Affairs during the Suswam’s tenure and minister of State, Niger Delta Affairs as well as being a Board Chairman of Upper Niger River Basin Development Authority in the President Goodluck Jonathan’s era.